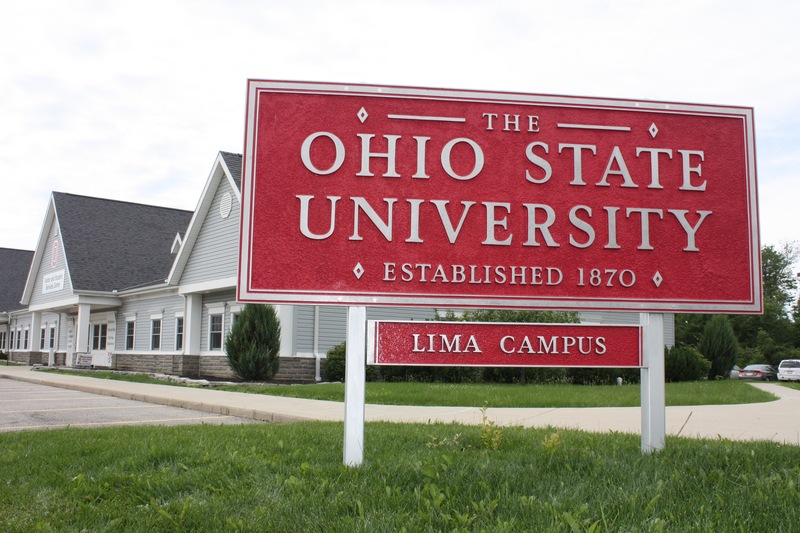 The Ohio State University at Lima received a B.
Washington Monthly's ranking of 194 out of 346 of Baccalaureate Colleges - Overall Rank was a major contributor to this grade. The Ohio State University at Lima is one of the system’s four regional campuses. It offers bachelor’s degrees in eight different disciplines, along with a master’s program in social work. Once enrolled, students have the option of beginning a course of study in Lima and earning their degrees — in any of more than 200 majors — at the university’s main campus in Columbus (which is only a 90-minute drive away). What is a typical Ohio State University-Lima Campus student like? Describe the type of person that should attend Ohio State University-Lima Campus. What are the top 3 reasons someone should attend Ohio State University-Lima Campus? What was a typical Ohio State University-Lima Campus student like in high school? Describe the type of person that should attend Ohio State University-Lima Campus. The Ohio State University at Lima develops leaders and provides access to the resources and strength of the state’s top university. Ohio State Lima students earn their degrees from the No. 1 public university in the state, leveraging a Big 10 quality education with the affordability of a regional campus. Offering nine bachelors degree programs, four degree completion programs and access to the 200+ Ohio State majors, our students find a unique campus spirit with a truly personalized academic experience. Established in 1870, the Liberal Arts college has had tens of thousands of students from the 10-county region walk through campus doors to take advantage of the breadth and reputation of an education from the No. 1 public university in the state of Ohio. is a 565-acre campus is located in Lima, Ohio 80 miles south of Toledo. Ohio State Lima offers an Associates of Arts degree, nine Bachelor's degree programs, a Master's degree in social work, three completion programs and access to the 200+ Ohio State majors. The Ohio State University at Lima builds the future of western Ohio by developing leaders and providing access to the resources and strength of the state’s top university. What are the top 3 things that students do for fun at Ohio State University-Lima Campus? Students on the Ohiio State Lima campus attend movie nights put on by student activities organization, or join one our club sports, or join one or more of our clubs on campus such as Student Senate or the Lima Aggies. The average student pays $12,188 for tuition, fees, and other expenses, after grants and scholarships. Learn more about financial aid at http://lima.osu.edu/students/financial-aid. Want more info about The Ohio State University at Lima? Get free advice from education experts and Noodle community members.